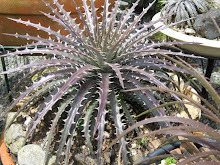 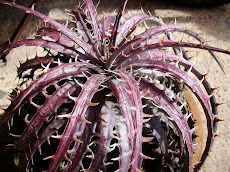 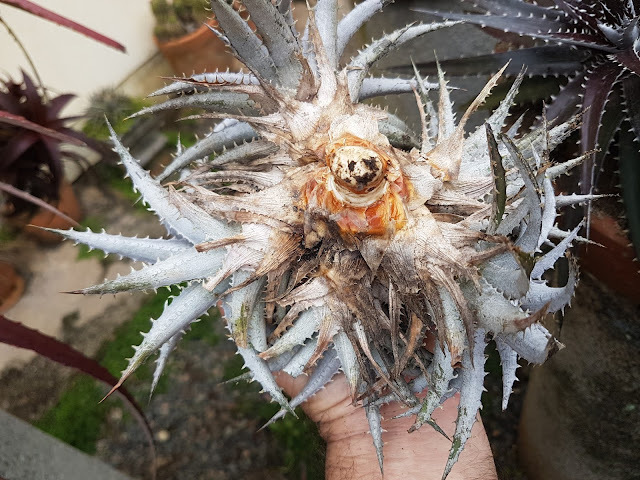 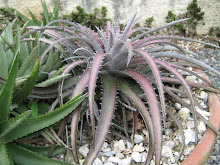 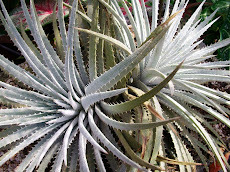 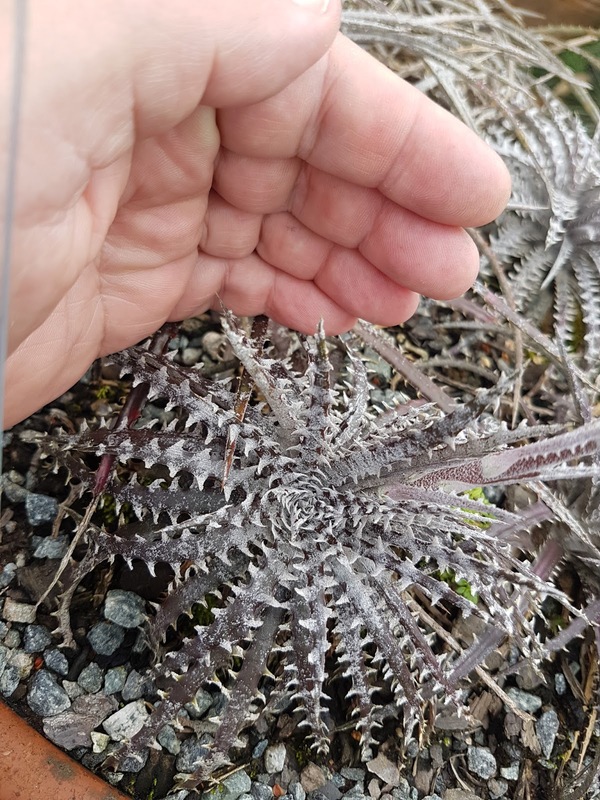 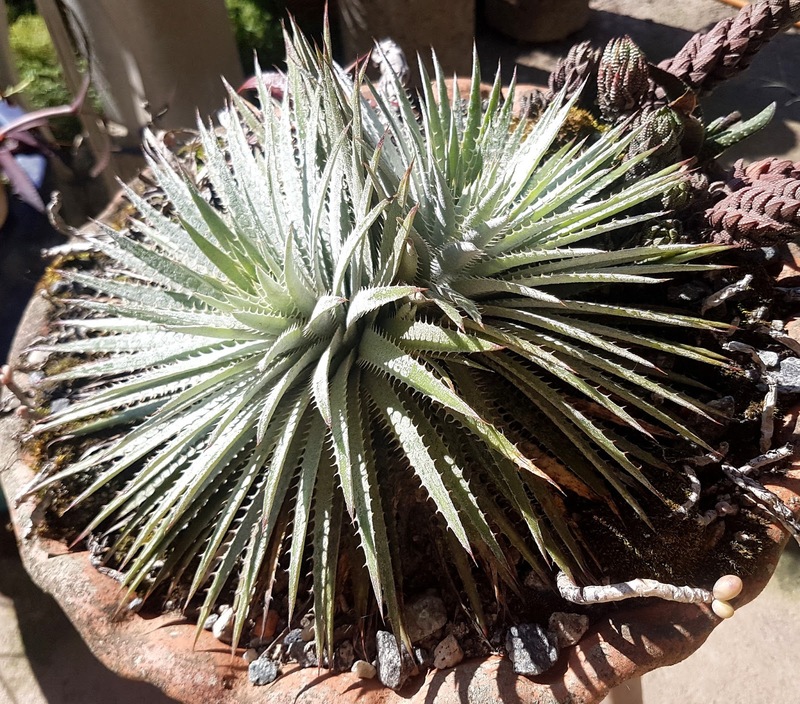 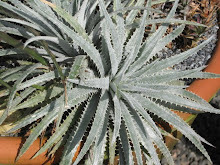 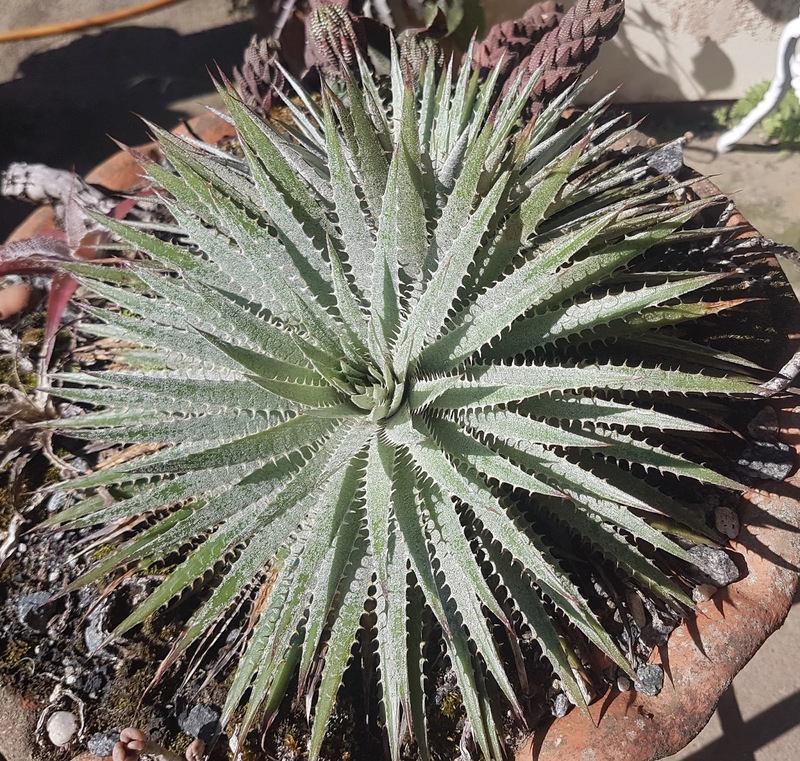 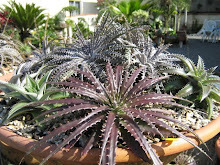 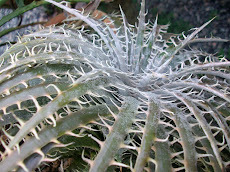 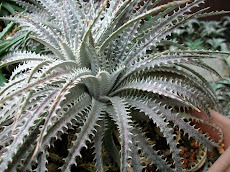 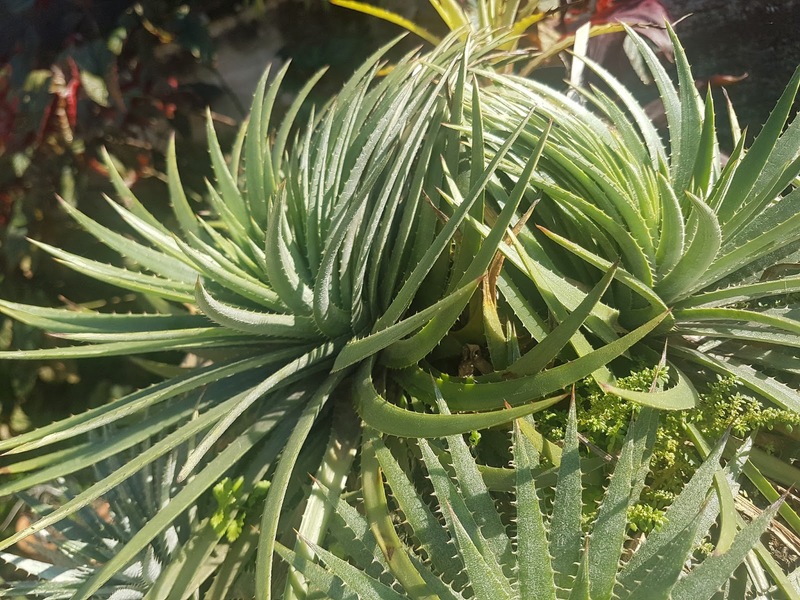 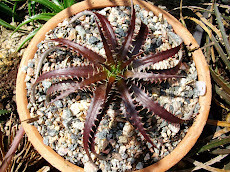 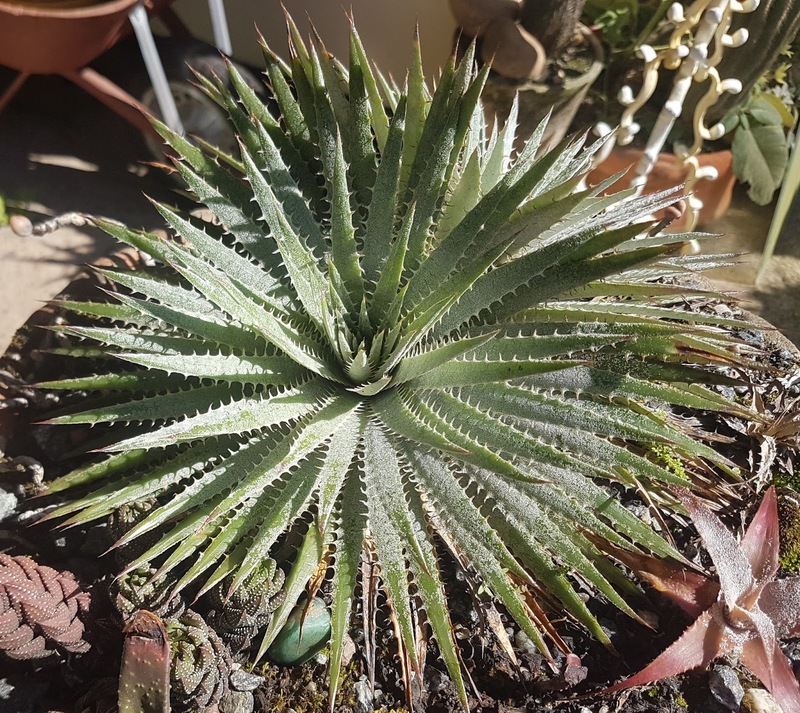 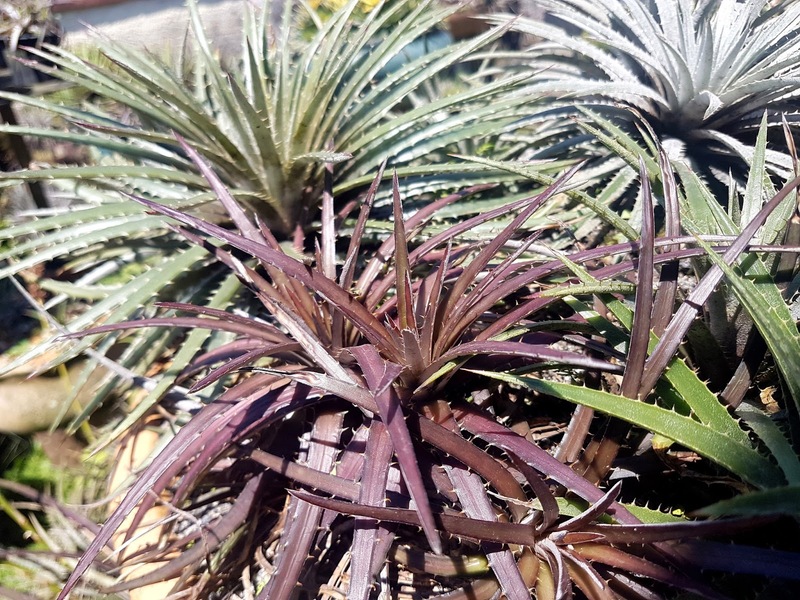 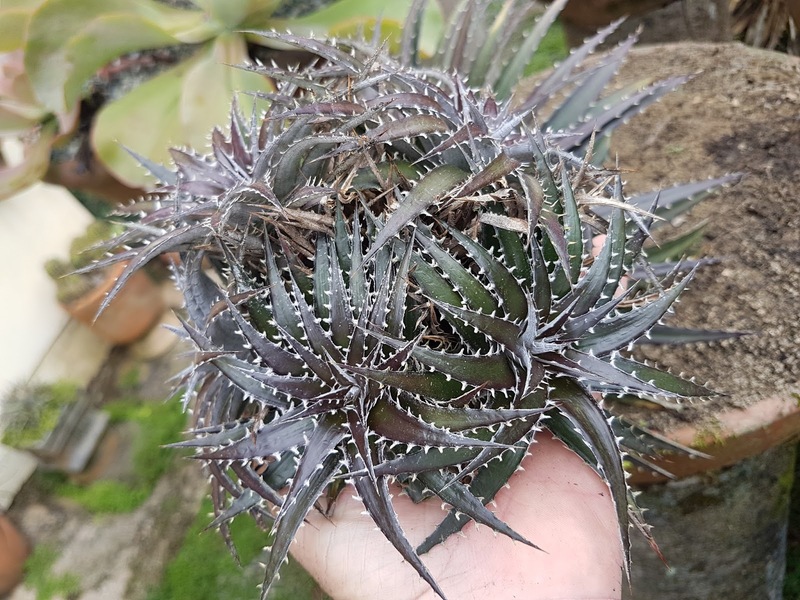 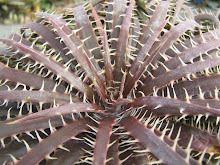 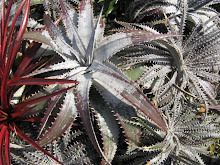 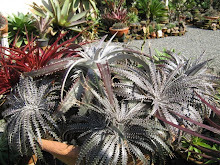 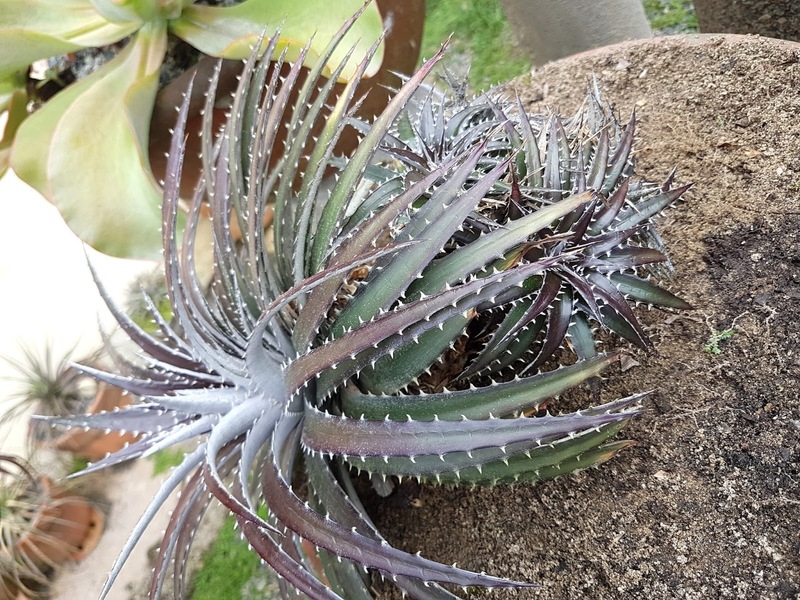 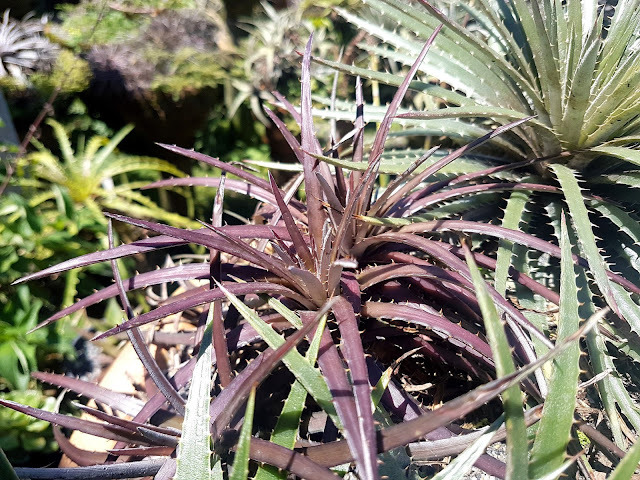 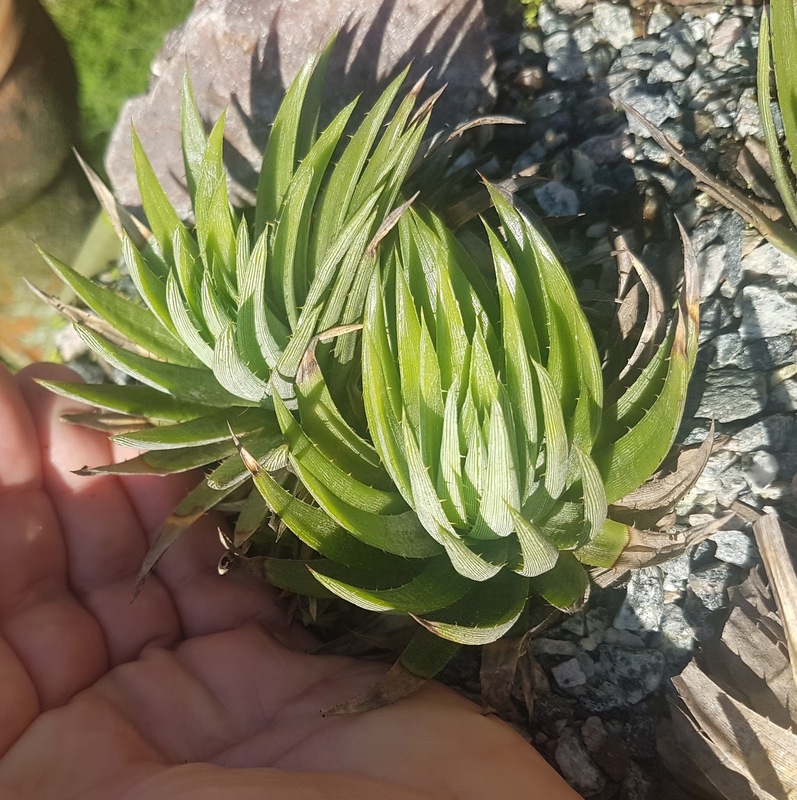 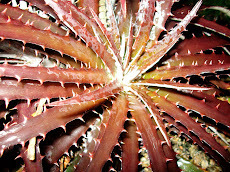 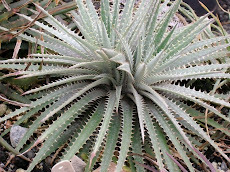 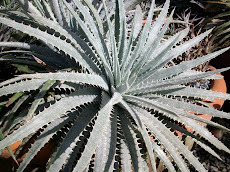 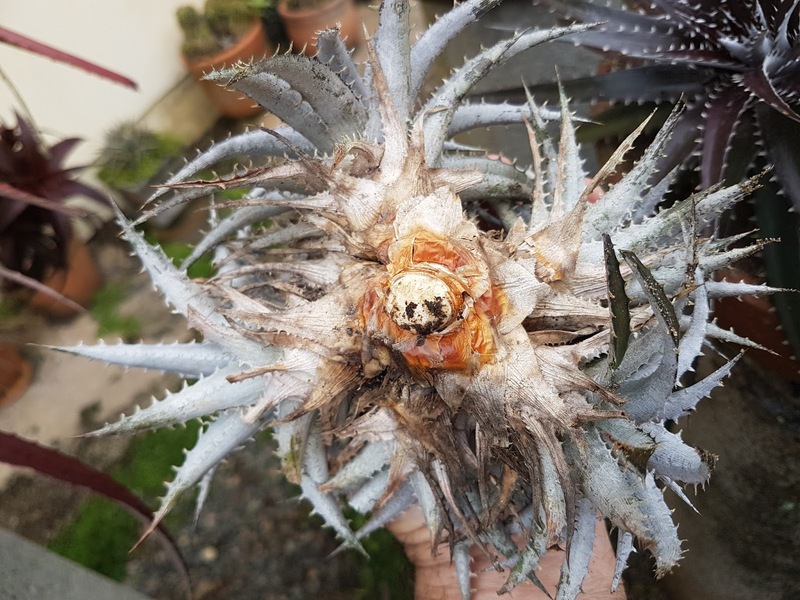 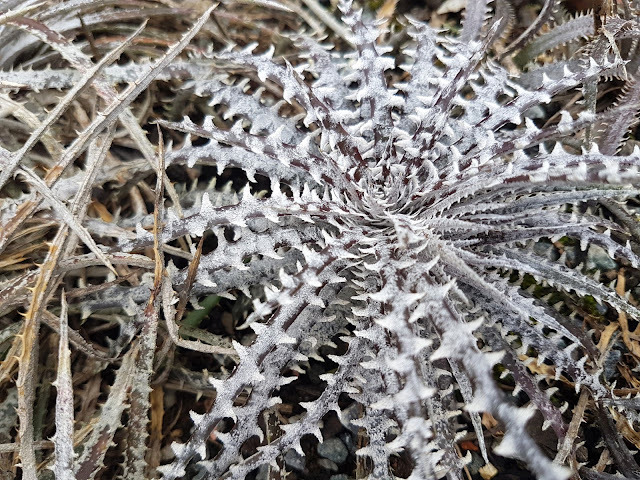 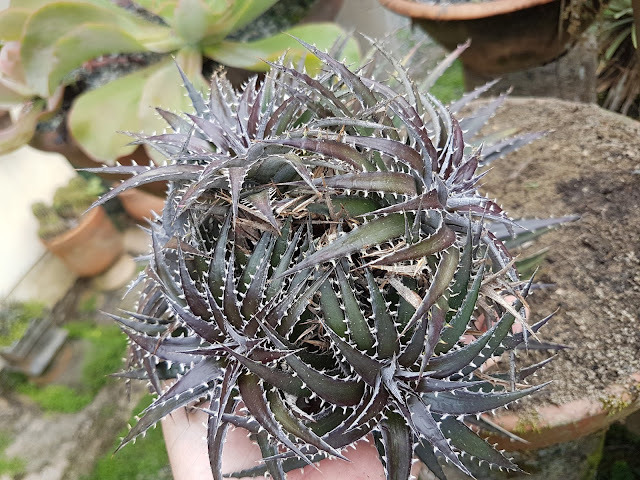 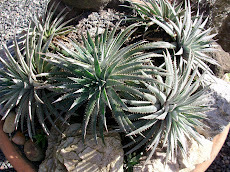 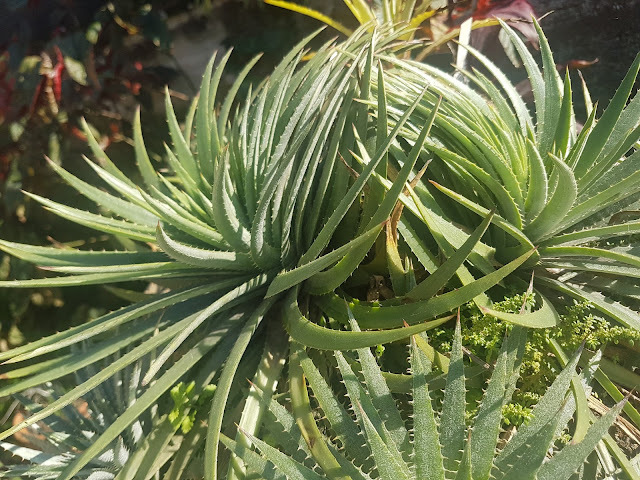 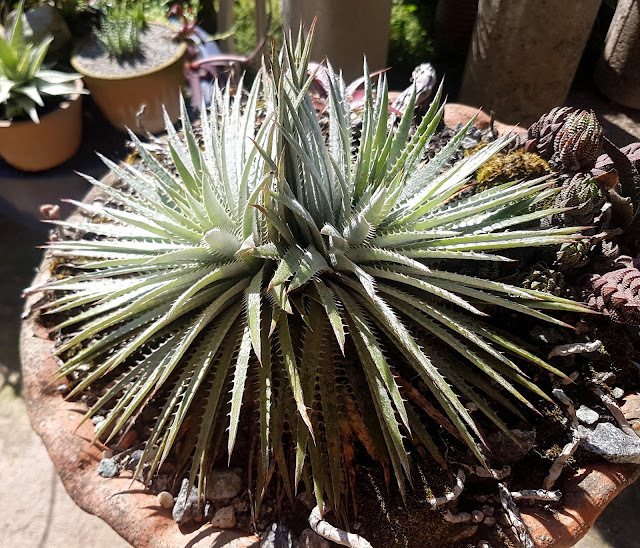 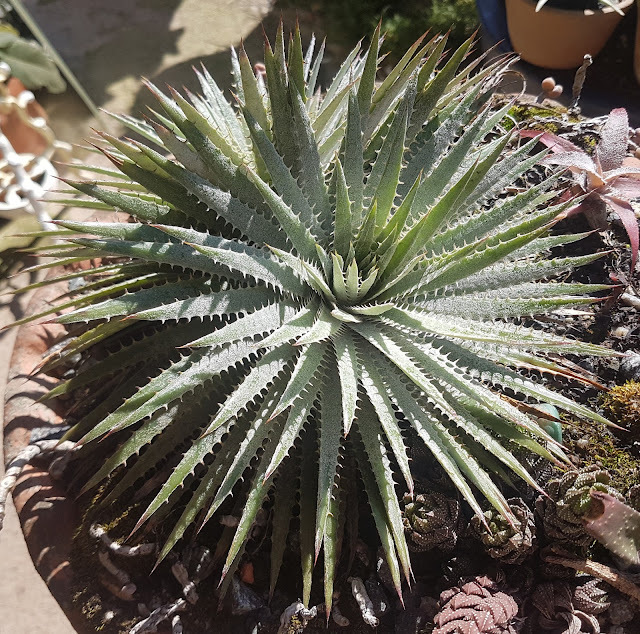 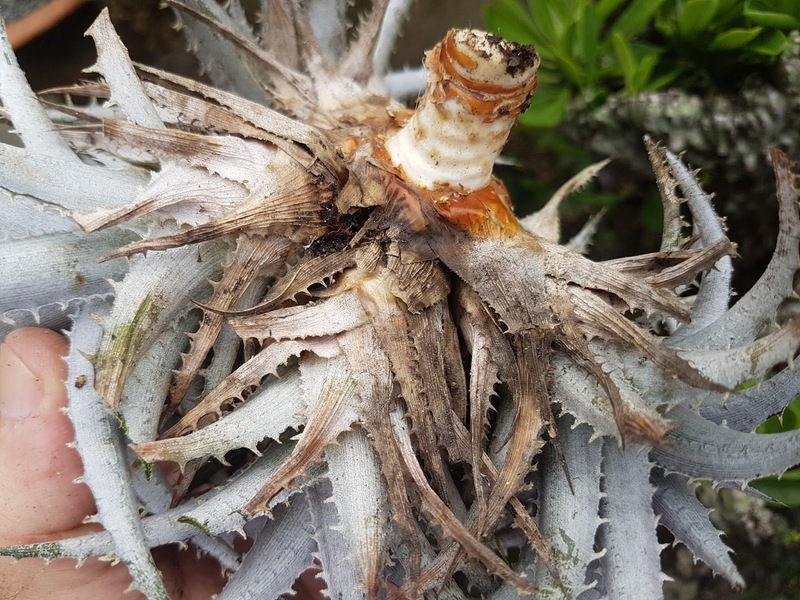 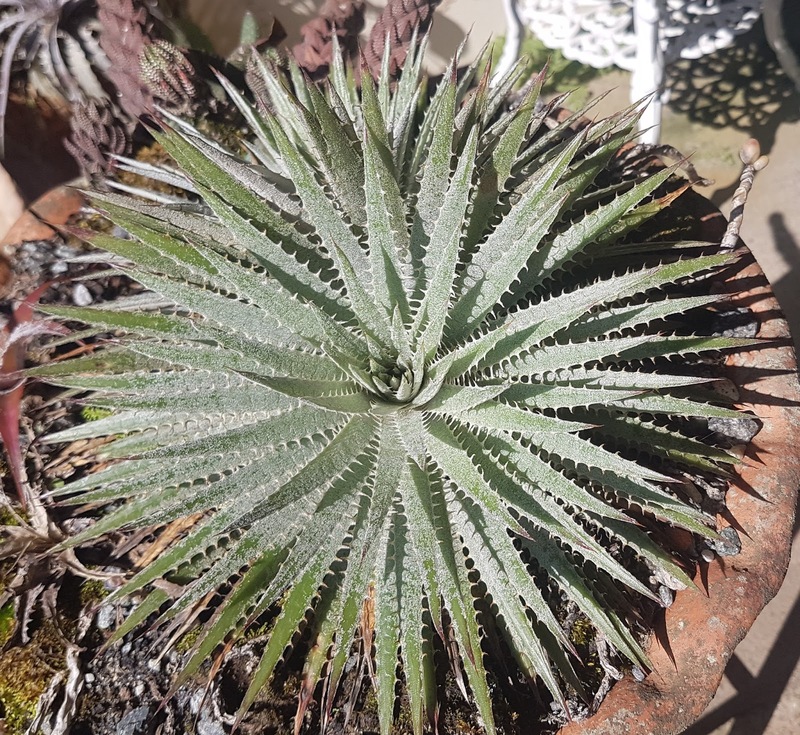 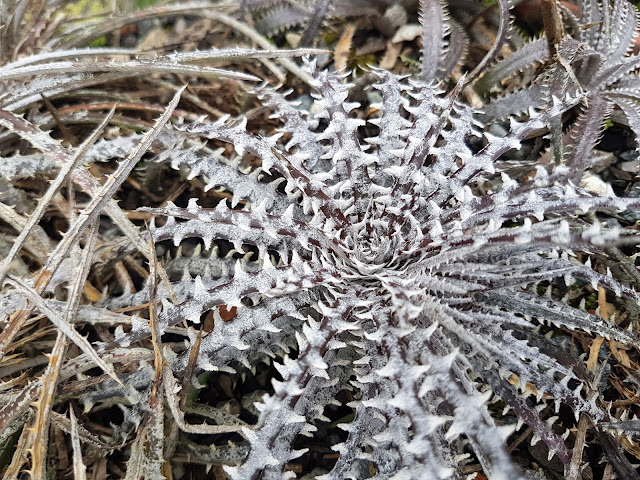 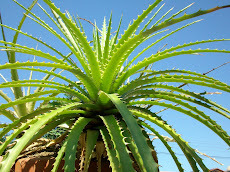 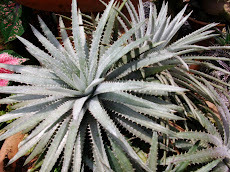 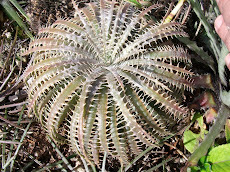 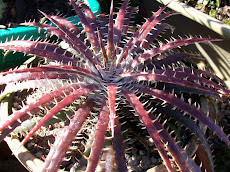 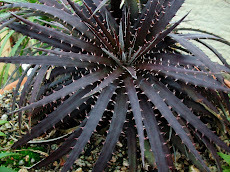 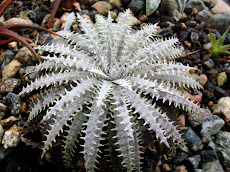 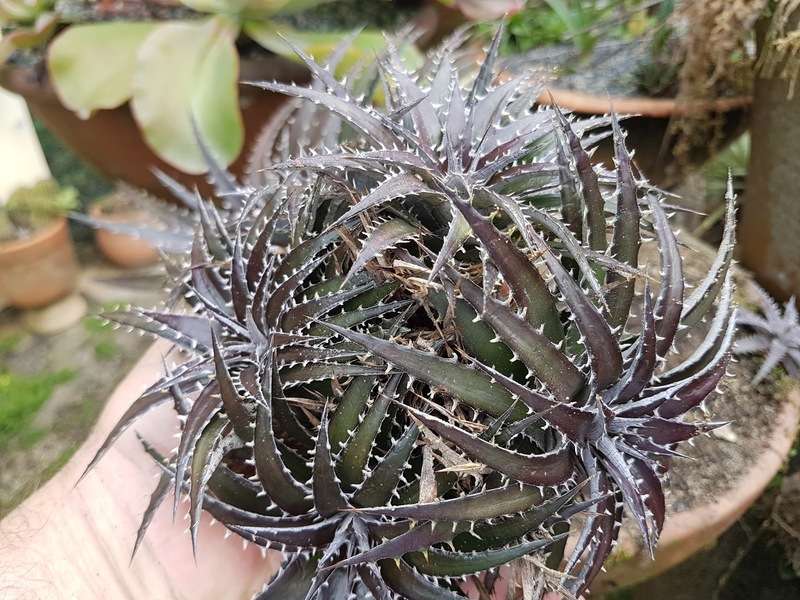 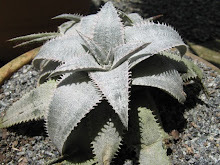 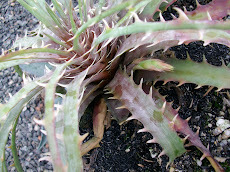 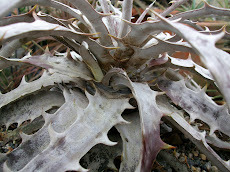 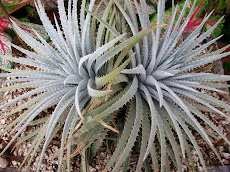 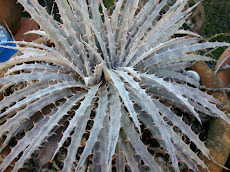 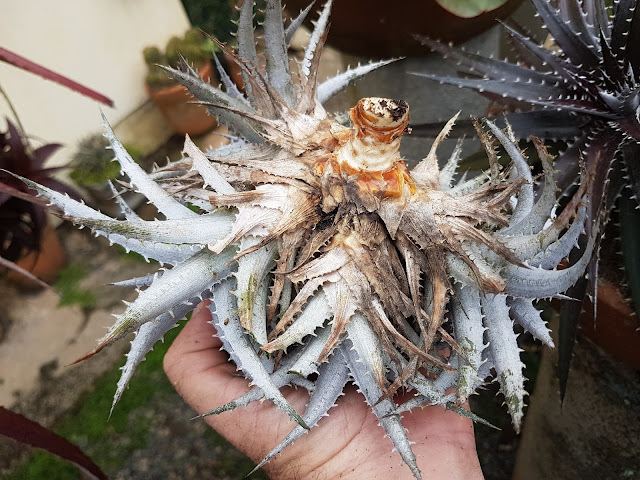 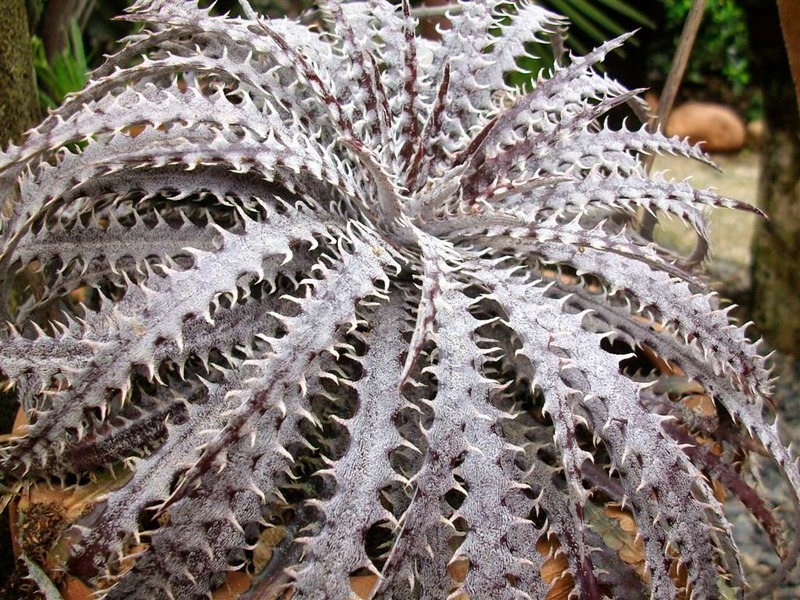 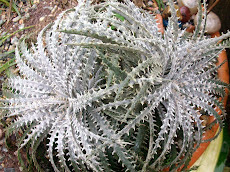 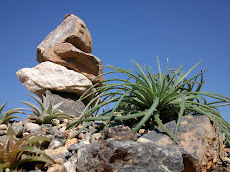 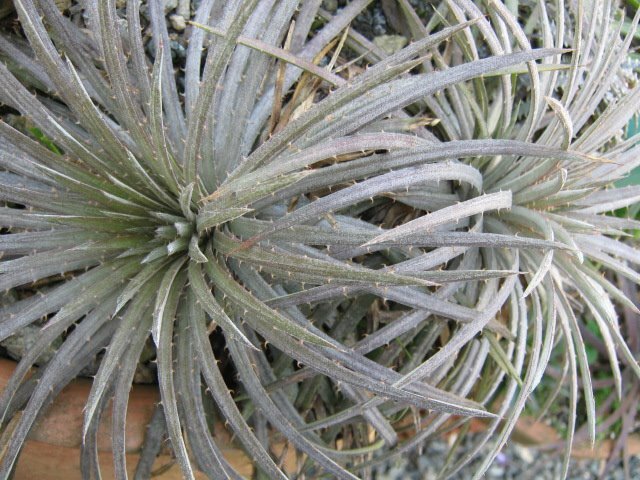 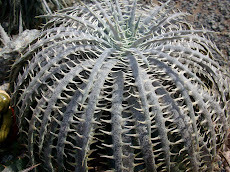 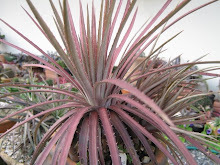 Dyckia fosteriana Sengés var. 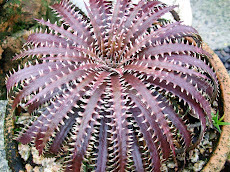 aracnoidea. 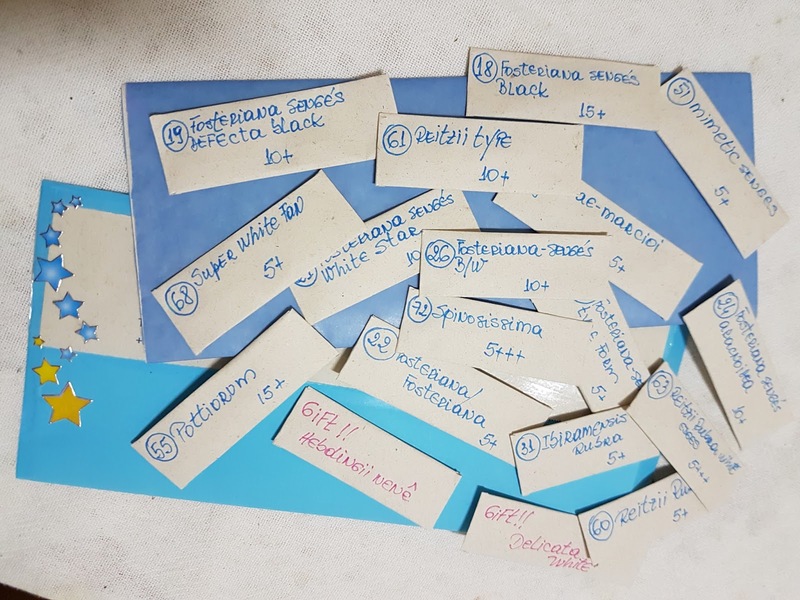 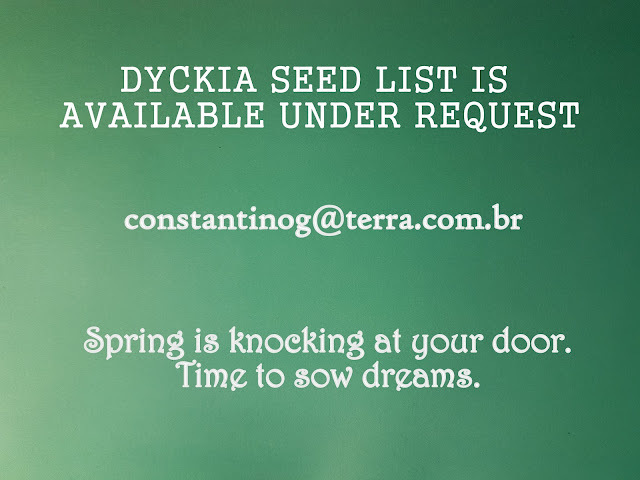 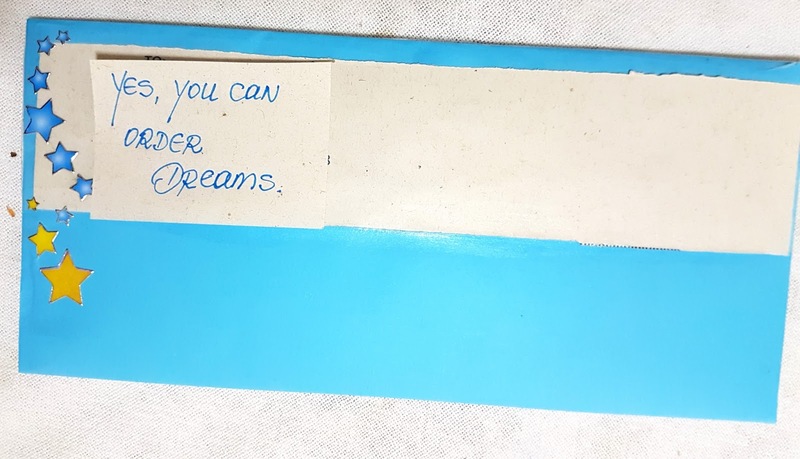 I have seeds. 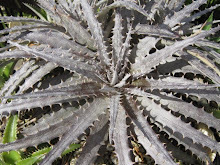 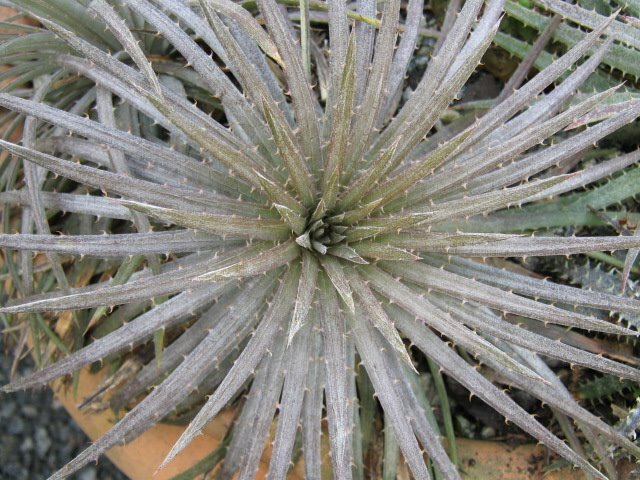 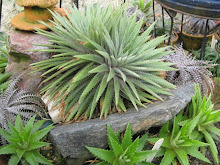 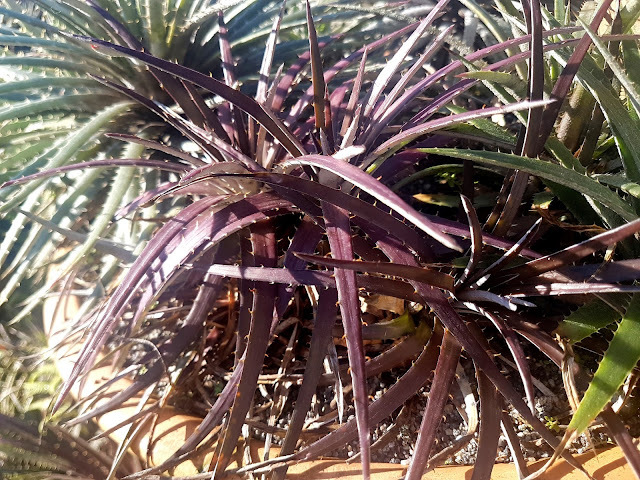 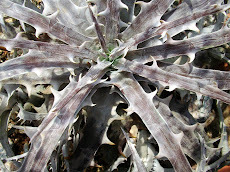 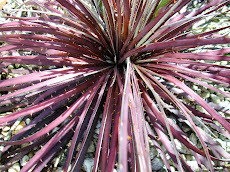 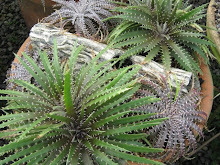 Above we see a green Dyckia hebdingii that presents a secundifolia behavior. 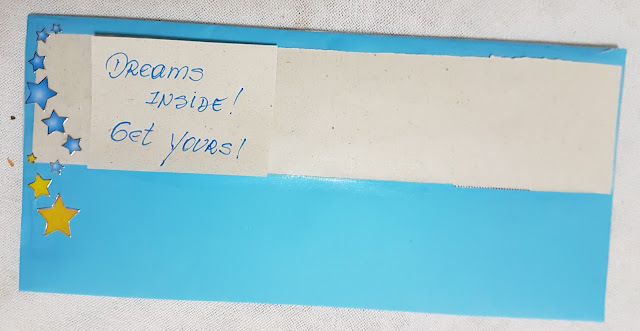 A rarity! 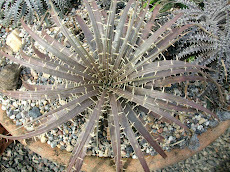 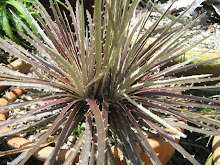 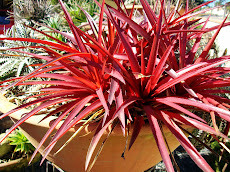 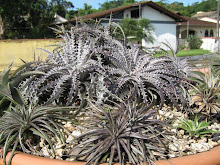 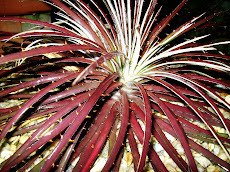 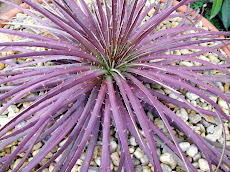 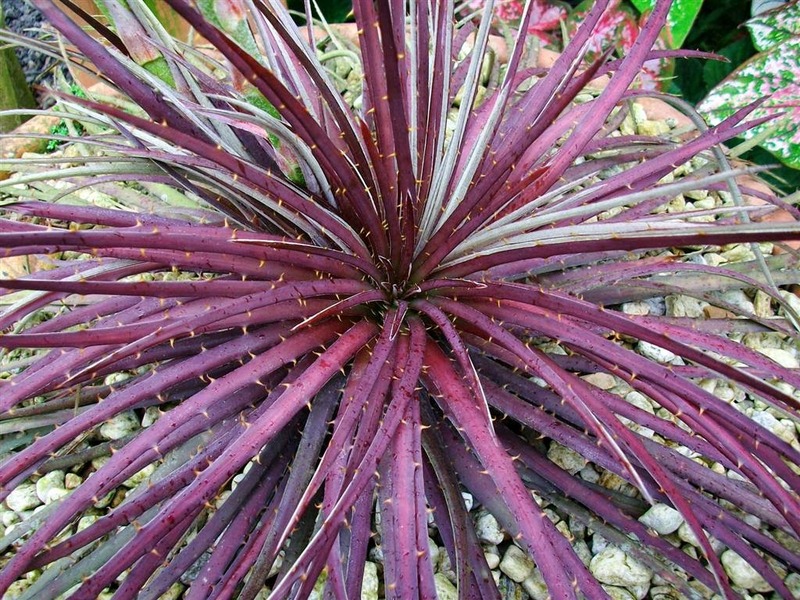 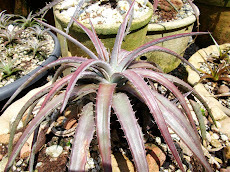 Bellow a Dyckia secundifolia, a species from Mato Grosso (a Brazilian State). 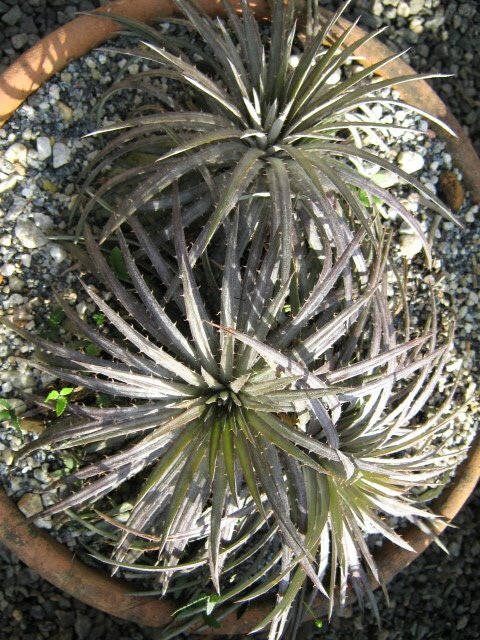 It is a very small plant. 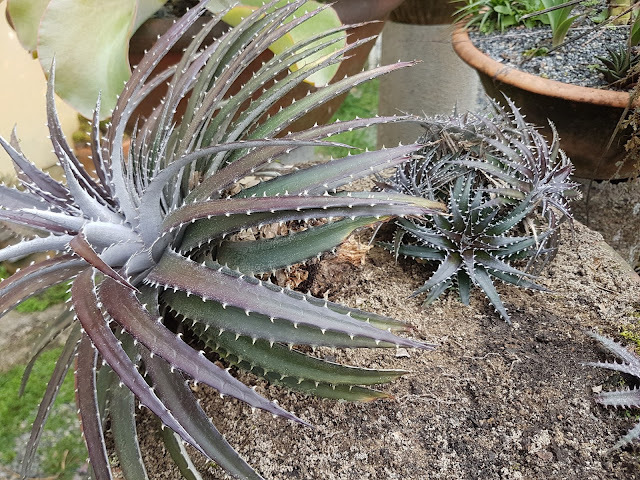 These are adult ones. 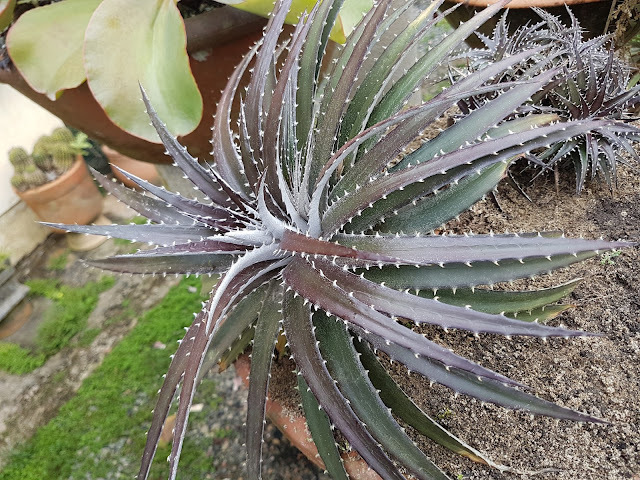 Italy and Australia in their own colors. 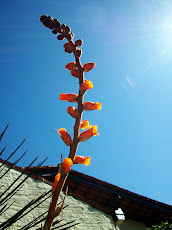 is this is a flower stalk crestation. 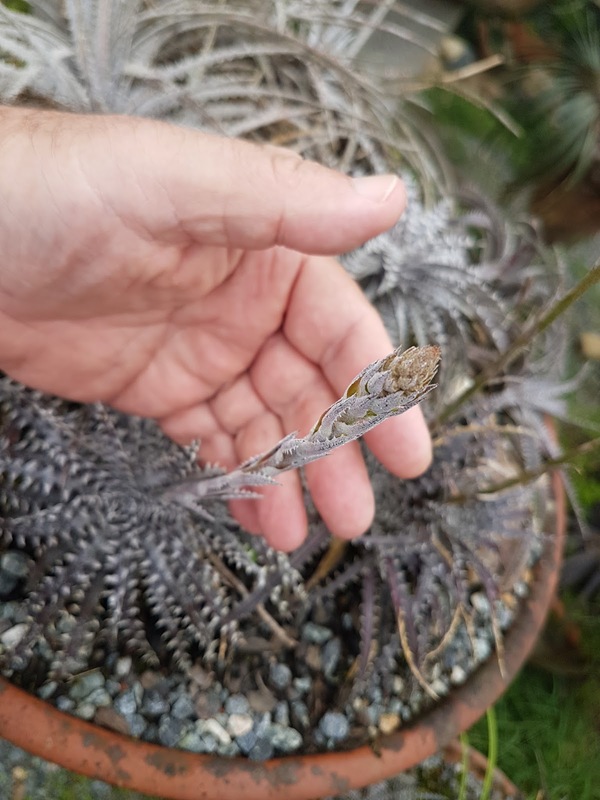 hopping for lateral new blooms.